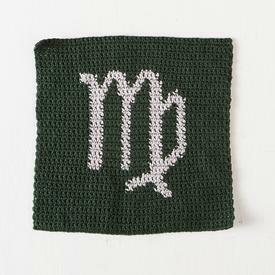 Using crochet colorwork or tapestry crochet, each dishcloth in this series features a specific Zodiac design pattern in a fully charted format. 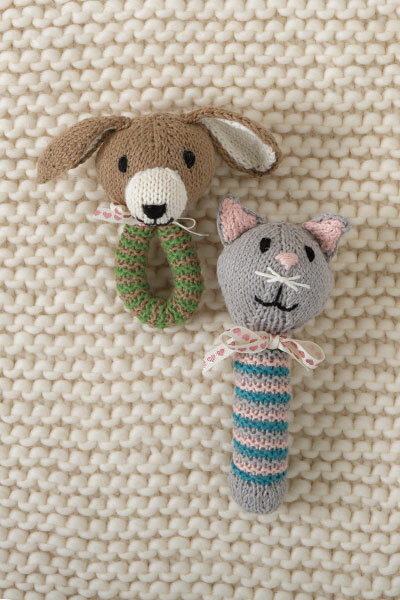 The color of each cloth was chosen to reflect the specific color associated with each Zodiac sign. 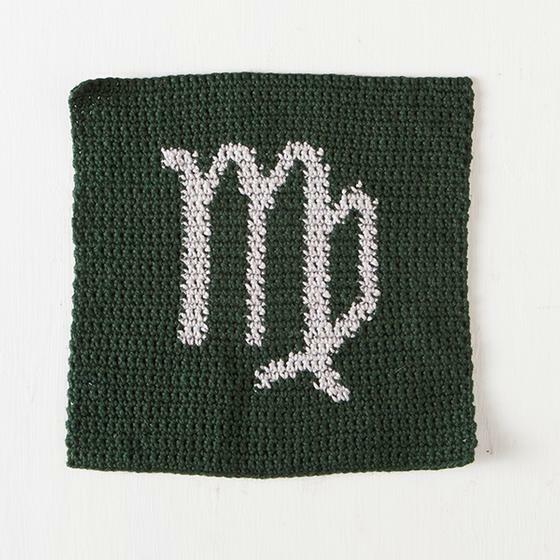 For the sign Virgo, the color Ivy was chosen to represent the deep earthy green of the Emerald.